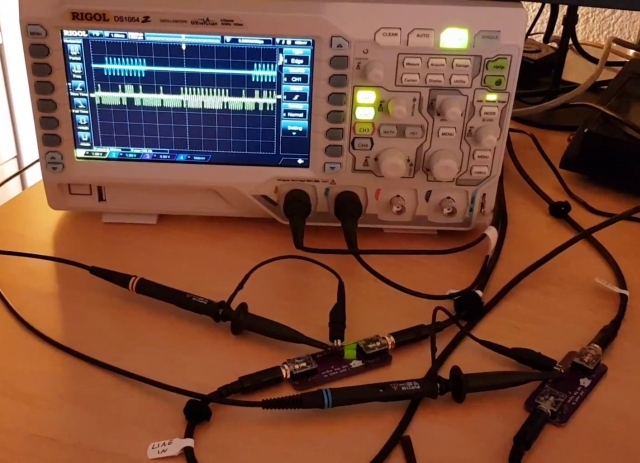 Connecting two PCs with audio cables is something I wanted to do for a long long time - it's a pretty simple yet interesting project touching a little on the subjects of signal processing and how to actually hook something into the operating system's TCP/IP stack. Don't expect blazing speed and low latency, but it should be fun anyway. What to expect: Very simple signal processing, Python programming, a negligible amount of electronic circuits, IRC over audio cables if everything works out fine.